The wait is over – the paperback is here. Our favourite wimp has a story to tell you. A dark, silly, funny one. The sort you like best. Love is in the air. A Valentine’s Day dance at school has turned the Wimpy Kid’s world upside down. As Greg scrambles to get a date, he’s thrilled to find a partner for the dance. Will he be lucky in love at last? Seriously – do you even need to ask? This book was good. Although,I did feel sorry for Greg when no one wants to go to the valentine’s day dance with him. I love all the diary of WIMPY KID 📚. So start u also to read. U will never stop reading this books. Plus after reading u can enjoy WIMPY KID movies too. I like The Third Wheel a lot.Its about the Valentine’s day dance and Greg can’t find a girl to go with.And when he does get a girl to go with him,it turns out to be a disaster. This book is my favourite of them all. Really good. It’s going to be packed with jokes and the time i an finished i will be weezing with breath!!! Greg has finally got a date, but when he goes to the dance, his dance partner has her eyes on someone close to greg. ROWLEY! well greg should stop being a cheapskate after all. great! Absoulutely fantastic! loooooooooooving it! 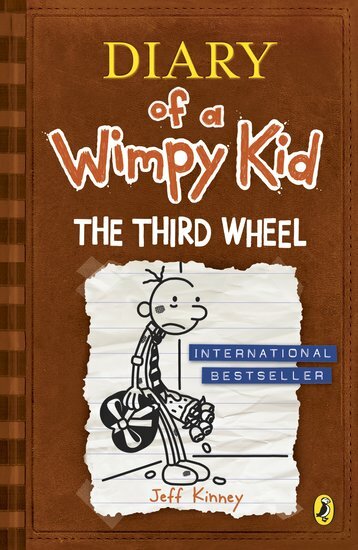 The third wheel is another amazing book from the wimpy kid series. Greg has a lot of bad luck as he doesn’t have a date for valentines and his girl friend starts going out with his best friend rowley. It’s a a funny story that potrays the harsh truth. I love the series. SO FUNNY!! 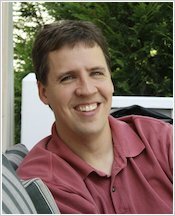 Jeff Kinney is a legend! 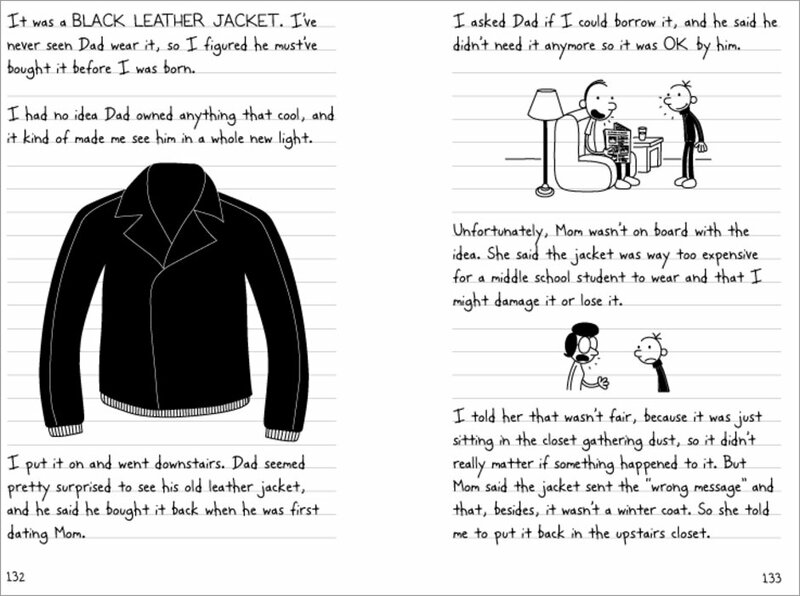 The story yet again follows the life of teenager, Gregg Heffley! Hard Luck was better but this one was just funny! Very fun to read. The issues are simple but it still retains the Wimpy Kid flavor. nice illustrations, as always, but plot somehow to simple as compared to the other books. But i would surely recommend it to any wimpy Kid fan. Wow, a very very funny book! I have read the other books, and if you have, you should read it! It’s Valentine’s Day and Greg desperately wants a pretty girl to dance with. Rowley has spoiled his day. Greg is always silly and makes me laugh. I love this book because it is so funny and it just makes you smile. Although I cant help feeling sorry for Greg, I cant help laughing too. i recommend this book to everybody. This is about the school dance. I read lots of Diary of a Wimpy Kid books before but this one grabbed my attention it was really special because Greg has a Valentine Day Dance at school but doesn’t know who to ask to the dance. Will Greg be lucky in love? He doesn’t know if he should ask he is really stressed about this! I think you should read it if you want to find out more.